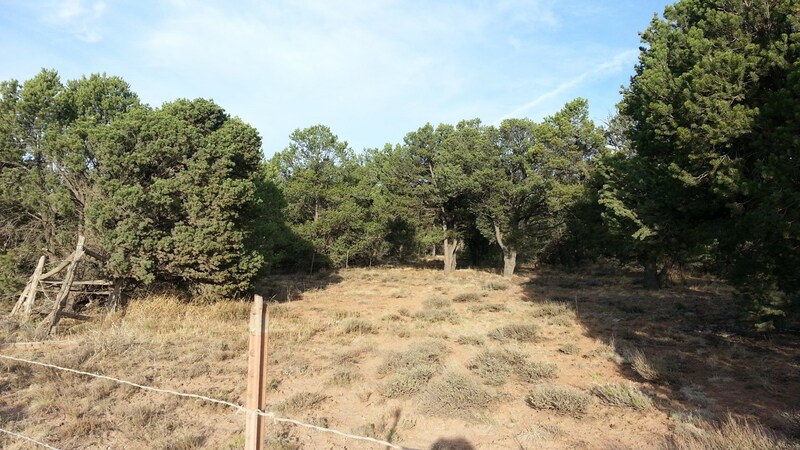 Easy to build on lot- 39.88 acres. Utilities near lot line. Easy access all year. Ouray County plows CR 1. Good building sites. Cimarron and sneffels views possilible from second level.